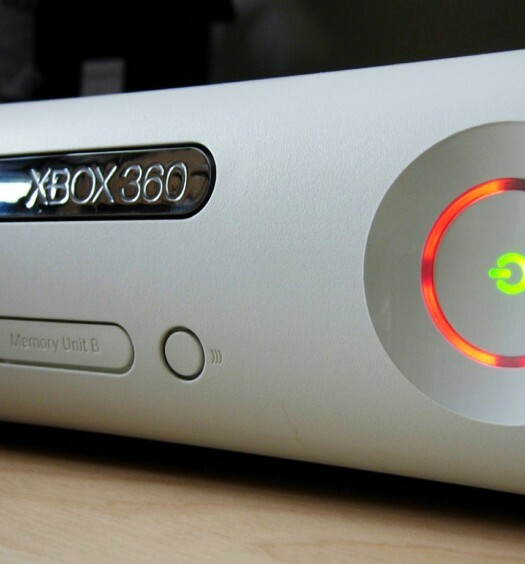 The next acquisition for the gamer of discerning taste will arrive this August in the form of the Xbox 360 Special Edition Chrome Series Gold Wireless Controller, according to Xbox LIVE’s Major Nelson. The freshly minted peripheral features the transforming D-pad and will retail for $55 exclusively at GameStop and Microsoft Store locations in the U.S. and other select regions. 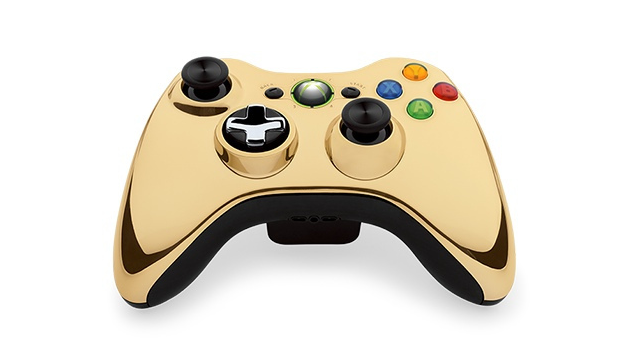 The Chrome Gold is the latest in a long line of controllers produced by Microsoft, and marks the next conquest for collectors, or someone who’s always wanted a peripheral to match their Xbox Live membership status. Though a similarly gold-shelled C3PO-themed design was previously available as part of the Kinect Star Wars console package, the Chrome Gold can be yours without the hefty purchase of an entirely new console. Or the android’s smug sense of moral superiority.